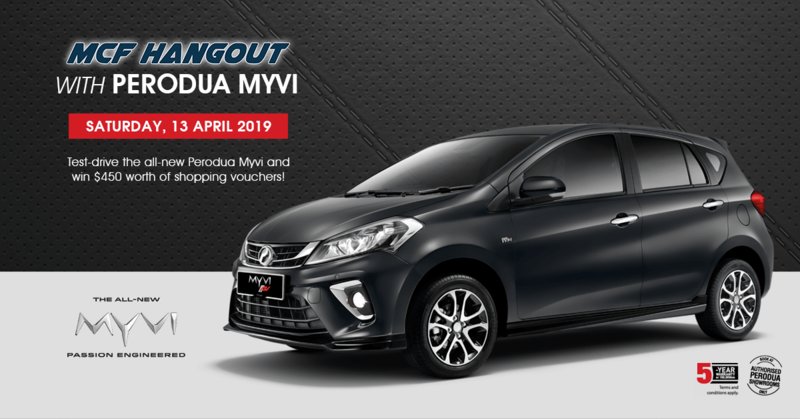 Come and test-drive the All-New Perodua Myvi and stand a chance to win away shopping voucher worth total $450! 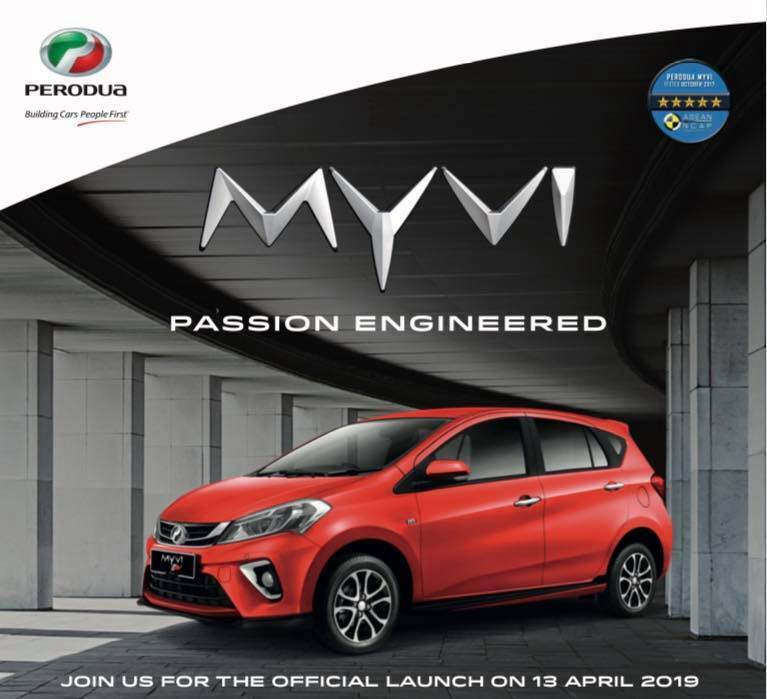 Perodua Myvi comes in 1.3 L and 1.5 L engine capacity. 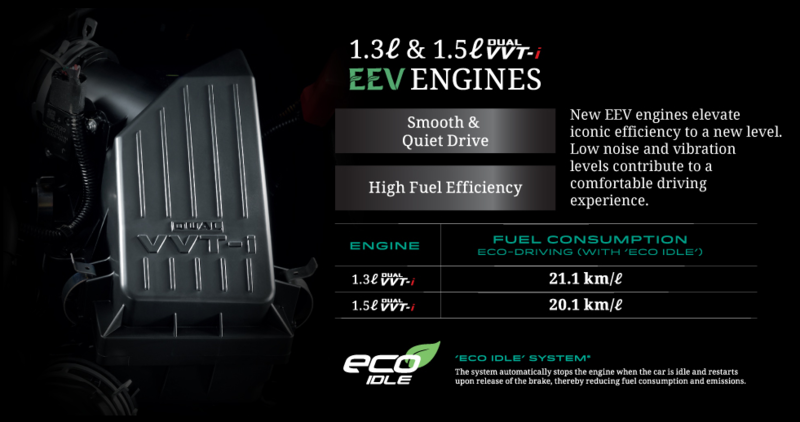 Only 1.3 L model is available for test drive during the event. This petite little car have a lot to rave about. The safety, boot space, fuel efficiency and much more have surpassed the expectation of many who is considering a Hatchback. Come and test-drive the All-New Perodua Myvi And stand a chance to win away shopping voucher total worth $450! 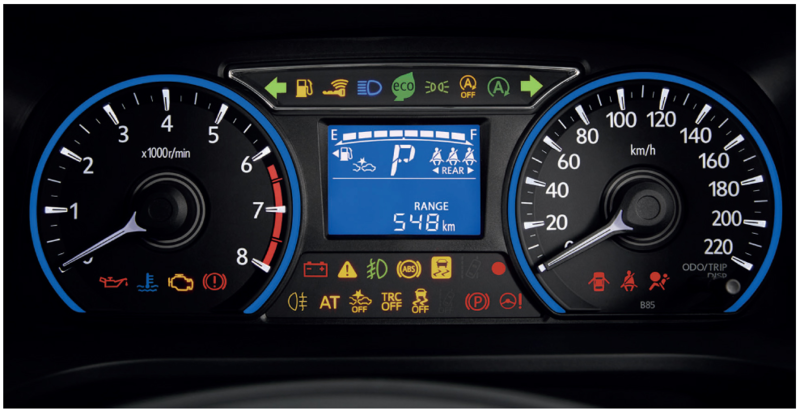 The Perodua Myvi satisfied EEV standards in compliance with Euro 4 regulations. 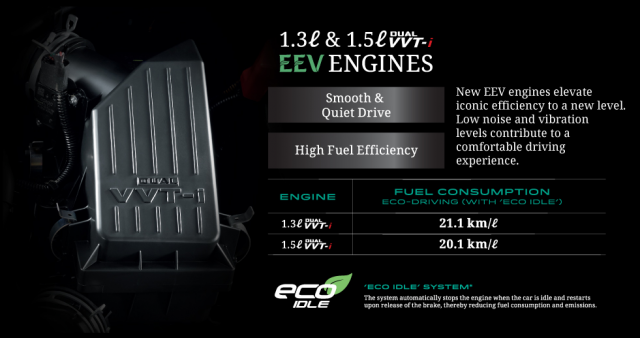 A new 'Eco Idle' system, aerodynamic design and overall technological improvements provide a cleaner and more economical drive. 12.00pm – Test Drive & Light Refreshment to be served. 12.30pm – Answer quizes to win attractive vouchers! 1.30pm – Opening Test Drive to Public. This is an under-rated Malaysian Toyota, and is an excellent alternative to the Jazz, Note and Attrage, if it's priced competitively. Price the 1.3l model at $60K, and it will kill sales for the Honda Fit ($65,800), Nissan Note ($71,300) and Mitsubishi Attrage ($61,000). Only let down is it's not offered in manual version. Indeed myvi is a looker. But have to be at a price that is justifiable to choose it over the competitors. It's a MY car after all. yes ... got racing queen ? I don't like to go hungry. Seems like this is also their official car launch. I am guessing morning mcf private event then after that is opened to public. So means mcf members will be the first to test drive? 10 to 1 is mcf event. Can admin clarify? hahaha not sure Ubi mall got nice food or not ... bo bian , limited budget . I remember seeing perocom also got advertise this event on their own somewhere else. So doubt it'll be just MCF in the morning. Hello guys!!! Thank you guys for supporting another round of MCF HangOut! For this time round, the event will officially end at 5pm. 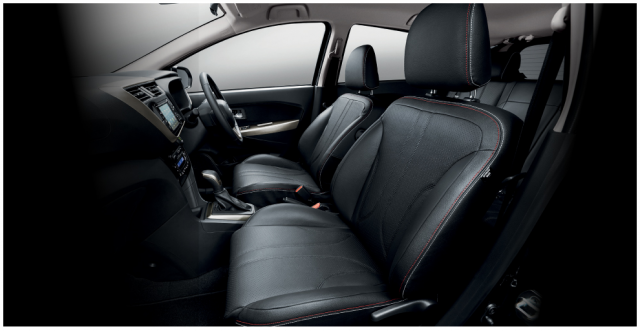 It is because Perodua Singapore has opened up the test drive to the public from 2pm onwards. So for our MCF HangOut, We should be looking to end our programme by 2pm. So for those who wanna hang around, you guys can still enjoy the refreshment there! 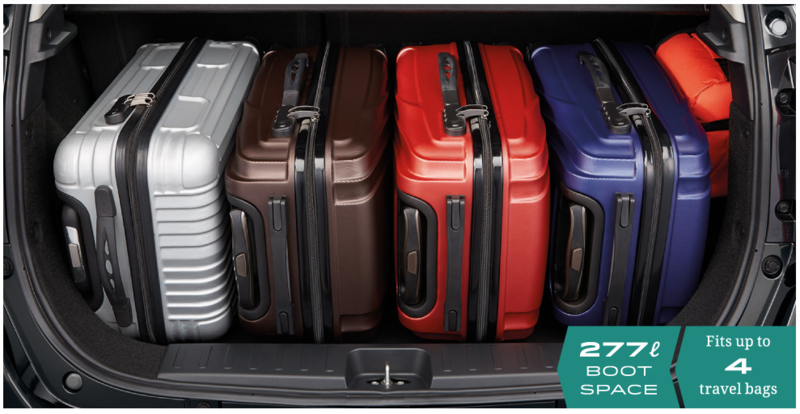 And there is also a lucky draw to be won! 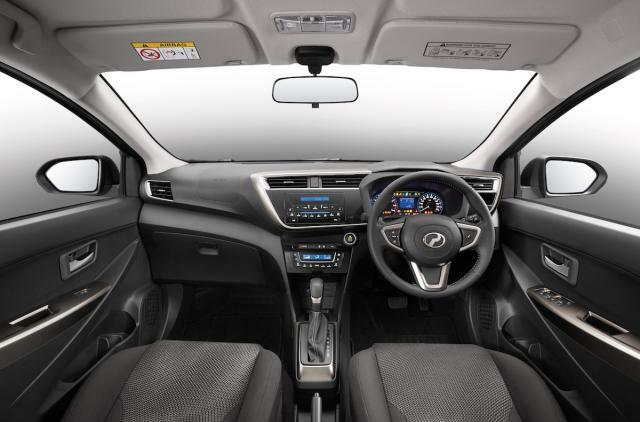 Last but not least, this Myvi might be the best Myvi yet according to a Malaysian journalist! Any indication of the price yet? Perocom Pte Ltd have not update us on the discount on that day. They have to monitor the next round of COE to firm up the prices. MCF table wiper/tissue paper seller style is full cash. Lol. 1.3X is available in manual option in msia, unless Perocom didnt wanna bring it in. If price diff not significant, do strongly consider 1.5. The 1.3 is gd for the Bezza but Myvi being abit heavier, may likely feel a drop in power. The negative reviews Perodua hv received over all their models are their 4AT. Fr my personal pt of view, cost saving has to come fr somewhere hence Perodua choose a conventional 4AT which is not exciting enough but also almost flawless enough. Well, someone meat somebody else poison. 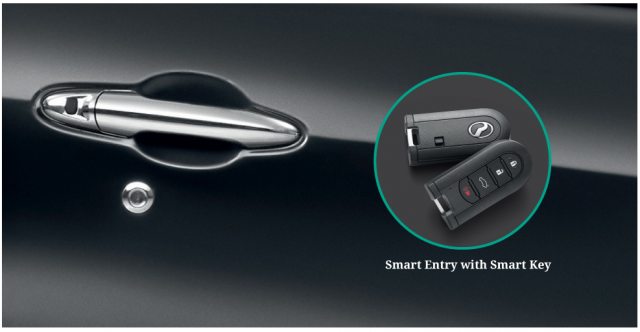 Many drivers here will likely be very bothered abt this 4AT, especially the Attrage owners, since cars here are expensive hence every feature & technology will be measured to the full scale. Well 4AT or CVT? I think so long the car shifted its transmission seamlessly & smooth, it really doesnt matter. I always hv the impression that 4AT will be alittle more jerky but it doesnt seem the case for Perodua cars or olders Toyota models I hv driven. I guess maybe 4AT has also seen some improvements in themselves? Another neg review is NVH which is another cost cutting measure. Well it has to come fr somewhere I guess. But there is one thing I do realise in cars mfg in msia. Knowing their roads conditions, it seems that they make their cars with a little more power at the higher revs band. Not saying it is powerful but one can still hv abit more power even at speeds abt 130kmph with abit more to go. Perhaps it is to help overtaking heavy vehicles that are also travelling at faster speeds as compared to ours on thei highway. No doubts about this - it's technically a rebadged Toyota, at a fraction of the price. If the badge bothers you, just change the badge.